Click the “claim now” button below. 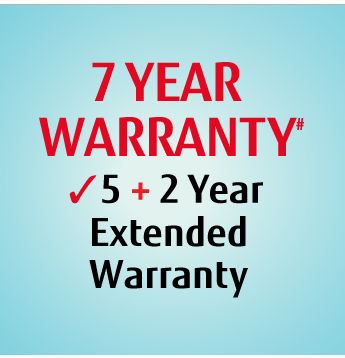 Attach a scanned copy of your proof of purchase and paid invoice with your online claim. 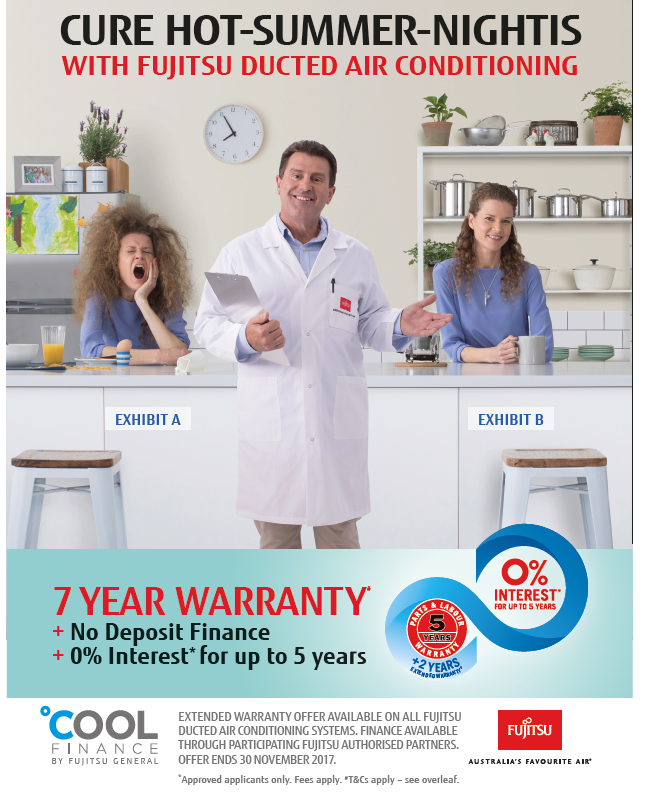 For further support please contact Air Forced Air on 4369 7006. 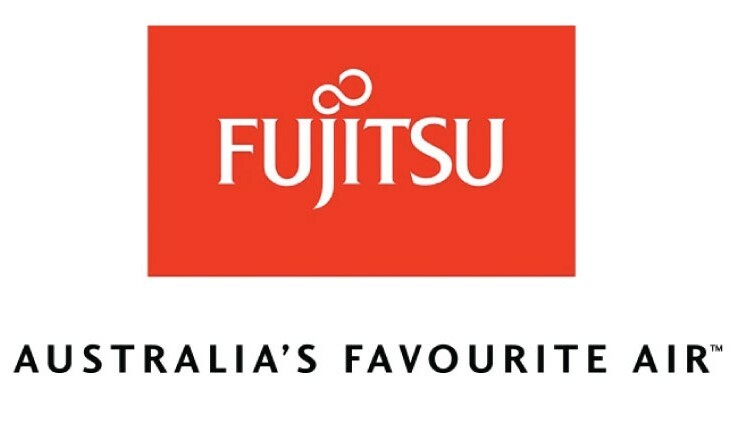 Fujitsu Ducted Air conditioning systems. 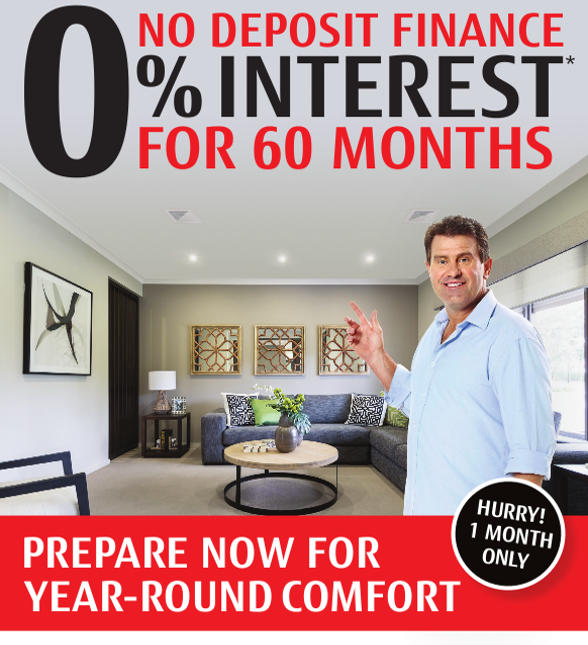 0% interest free No deposit finance For up to 5 Years! 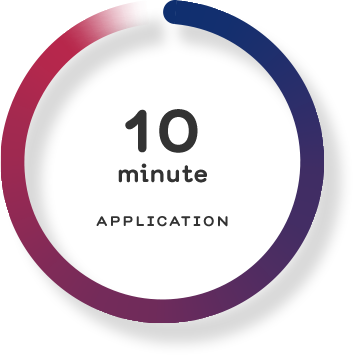 Apply for finance via the link below. 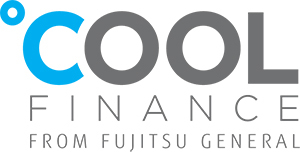 Have finance approved and accept the credit offer with your 4 digit PIN. 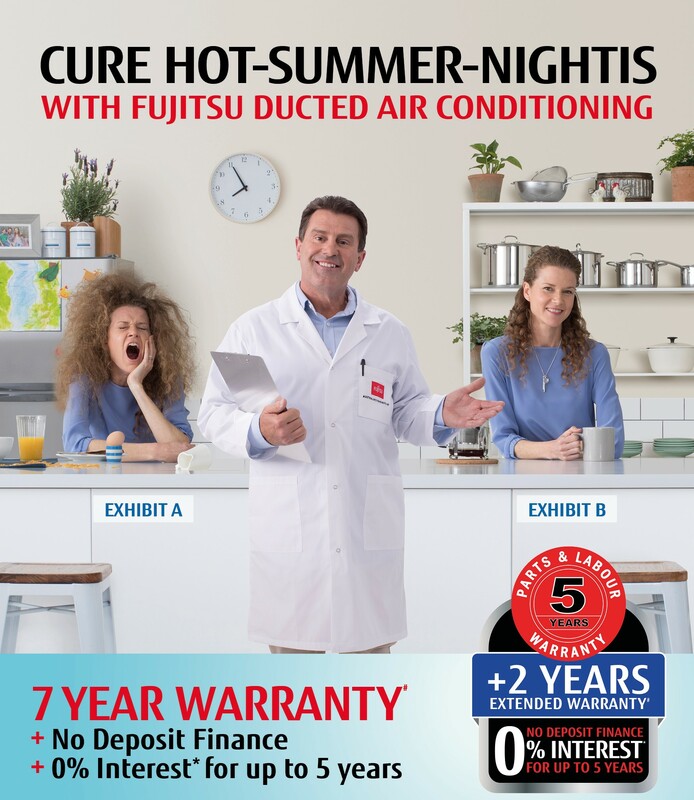 Finalise purchase with Air Forced Air. Accept finance amount via second PIN. 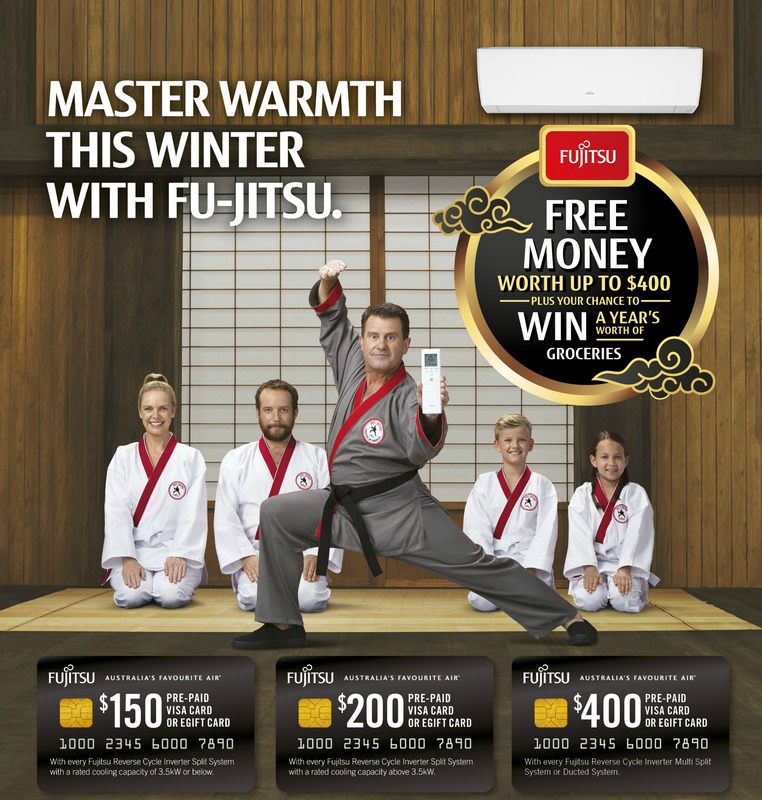 Offer available on Fujitsu ducted air conditioning systems only. 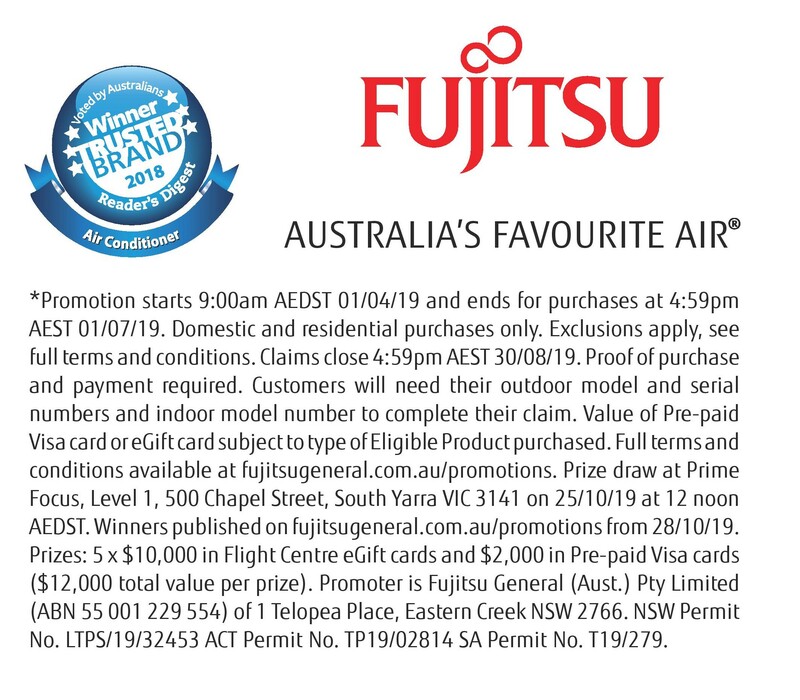 Customer visits Fujitsu promotional page to lodge claim online. 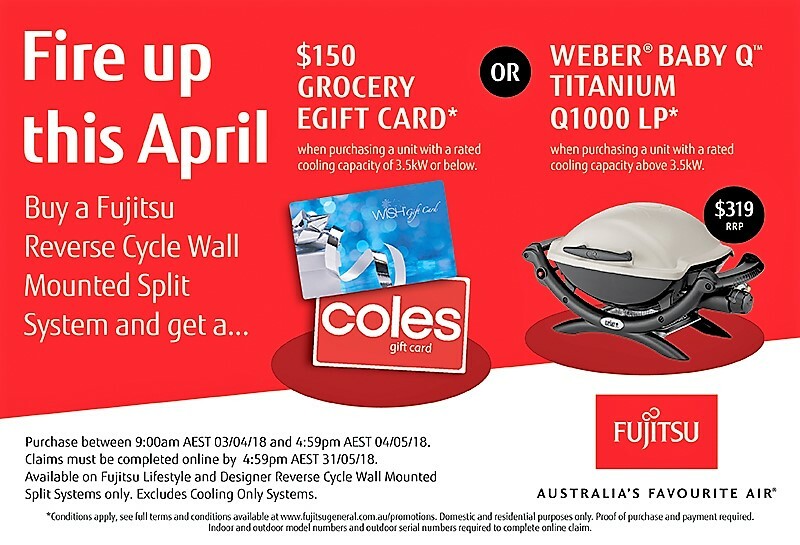 If eligble for the $150 grocery eGift card, the eGift card redemtion code will be sent to customer. 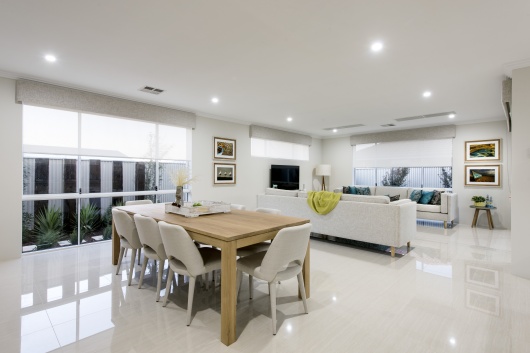 If eligble for the Weber baby Q Titanium Q1000 LP Model – It will be courrered to the residential address given within 4-6 weeks from claim approval notification. 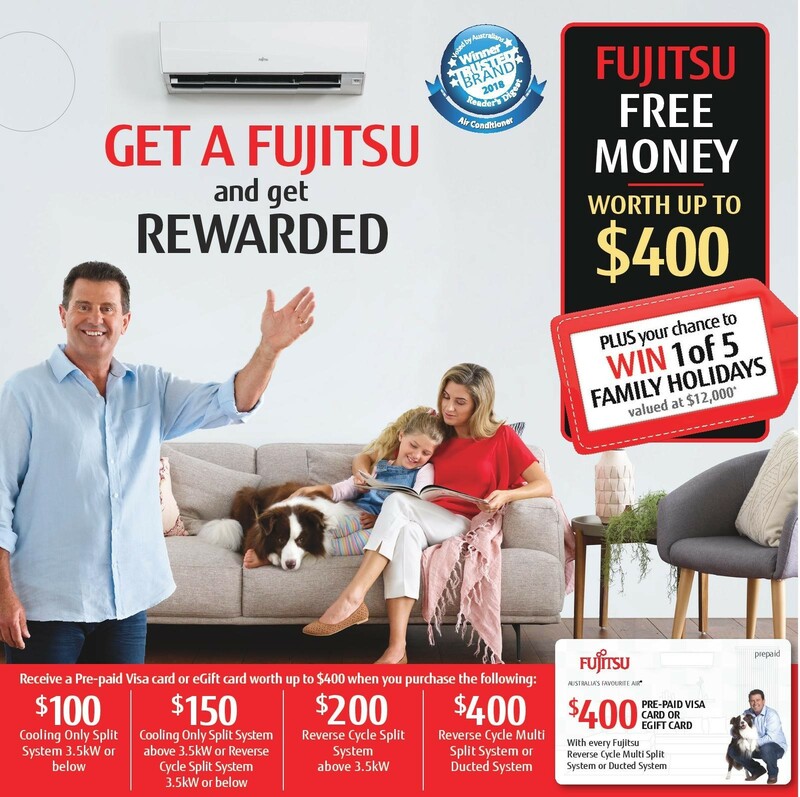 To be eligible for either offer, individuals must purchase a Fujitsu Ducted Air Conditioner system by 5.00pm AEDST 30th November 2017 and have the system installed by 5.00pm AEDST 21st December 2017.